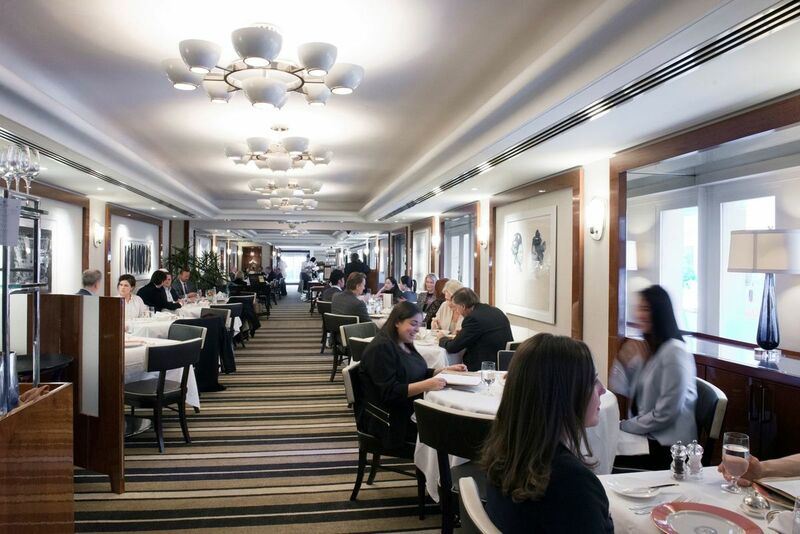 Embracing a rich history of celebrated cuisine, The Pierre continues its culinary traditions with inspired, elegant fare. From seasonally inspired New American dishes to vintage Pierre classics, The Pierre offers three unique dining spaces, in addition to 24-hour gourmet room service. Perrine offers seasonally inspired, sustainably sourced New American fare and daily specials of vintage Pierre classics. The Pierre's most iconic room features hand-painted murals by artist Edward Melcarth with decadent afternoon and supper menus. Indulge in our popular Traditional Afternoon Tea, handcrafted cocktails, elevated light bites and live music. To reserve your seat, please call 212-940-8113 or email TwoE@tajhotels.com. A favorite among locals & tourists alike, Two E's Traditional Afternoon Tea offerings include Indian inspired Tiffin service and Royal Tea Service featuring Tattinger Champagne. 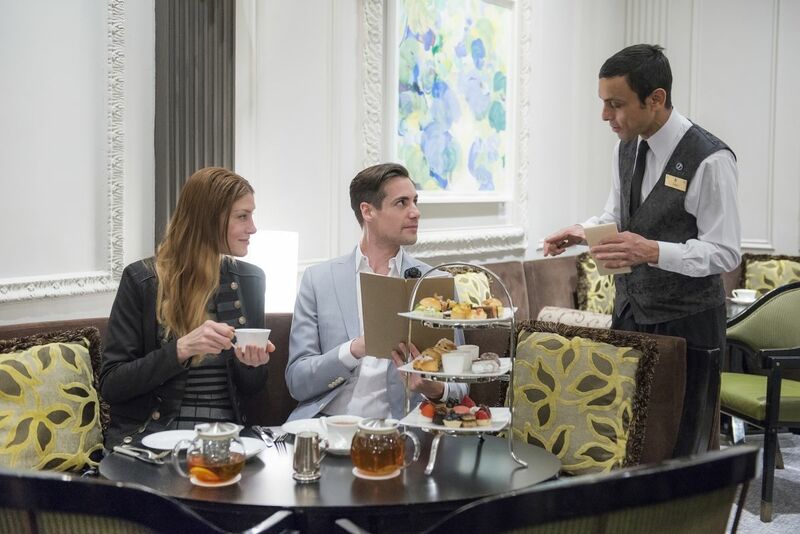 Experience what Town & Country Magazine has recognized as the Best Afternoon Tea in New York City! Two E transforms into a chic Art Deco lounge by night. No cover jazz performances every Thursday - Saturday evenings are one of the neighborhood’s hidden gems. Two E’s acclaimed monthly cabaret series, Broadway At The Pierre, is celebrating its second season.